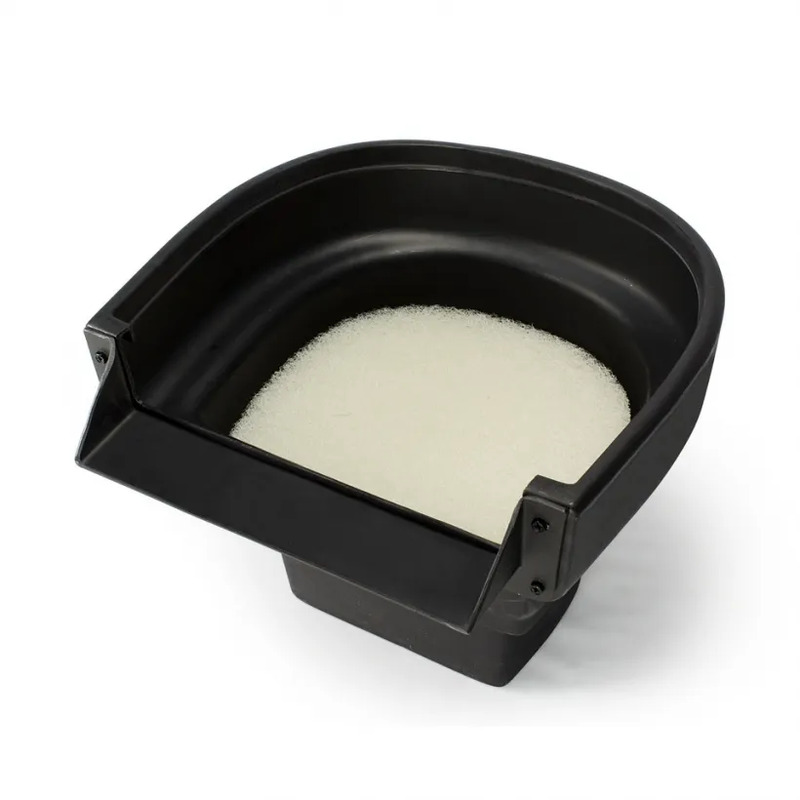 Signature Series 1000 BioFalls® Filter - Aquascape, Inc. 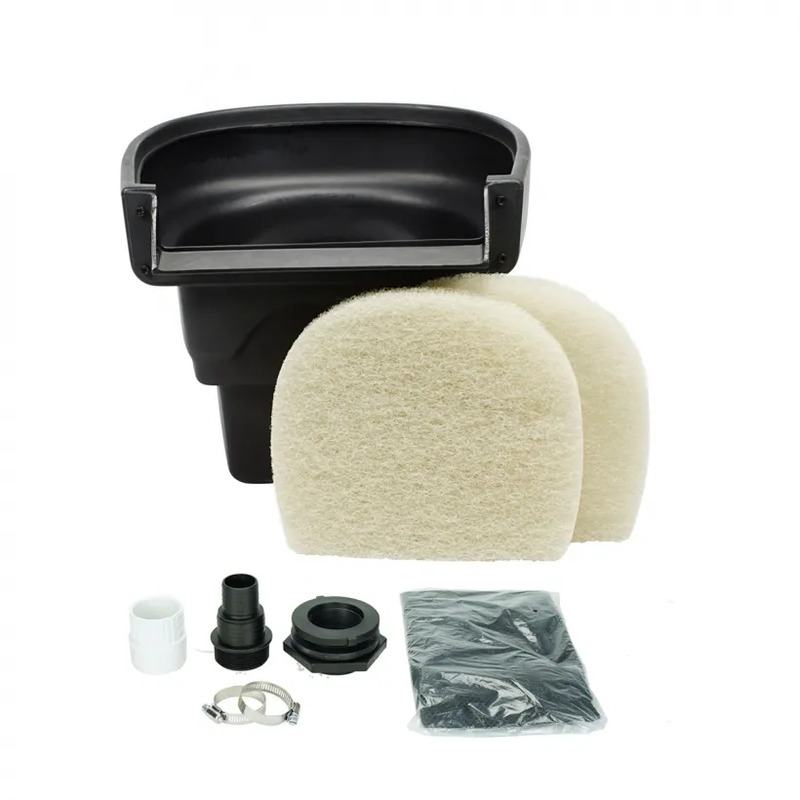 The Aquascape Signature Series 1000 BioFalls® Filter is ideal for filtering ponds up to 1,000 gallons, providing efficient biological and mechanical filtration. Its durable, rotationally-molded, rounded polyethylene shape maximizes structural strength while making it easier to camouflage into your landscape. Able to handle flow rates up to 3,000 gallons per hour, the filter can be installed in a wide variety of applications, including smaller ponds. 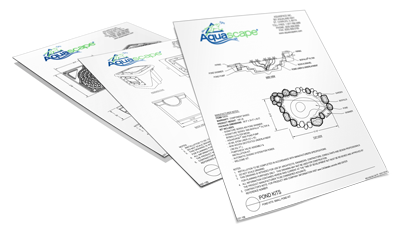 The Aquascape Signature Series 1000 BioFalls® Filter includes our patented non-cross-threading screws and 15″ waterfall spillway lip. An optional rock tray can be added to hold rocks, plants, and gravel, helping to naturalize the BioFalls into the surrounding area. 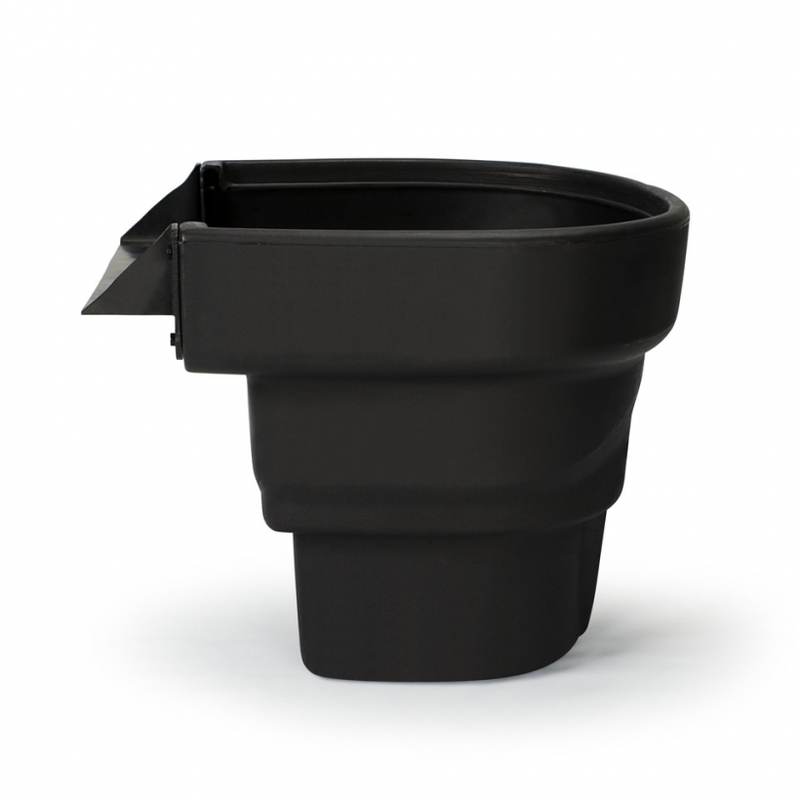 The Filter is easy to install and comes complete with fish safe silicone, hardware, necessary fittings, media net and two biological filter mats.